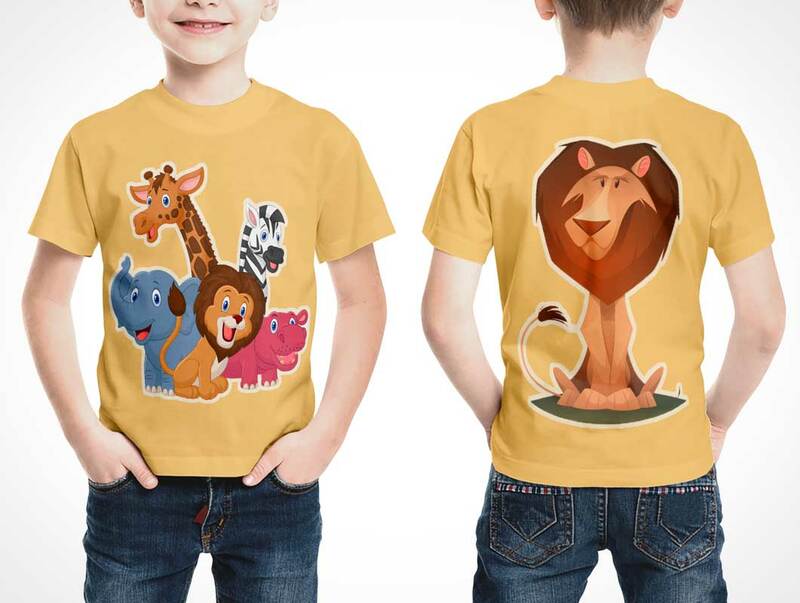 Kids Shirt Mockups which showing front and back views, to help you create and showing your portfolio shirt designs in a fast and easy way and surely with a great realistic display to impress your clients. 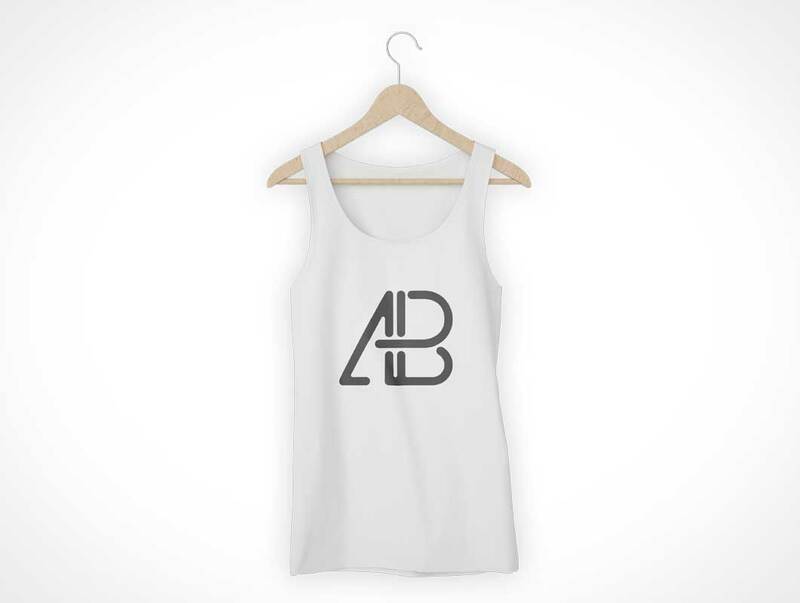 Use for your personal and commercial projects for free. 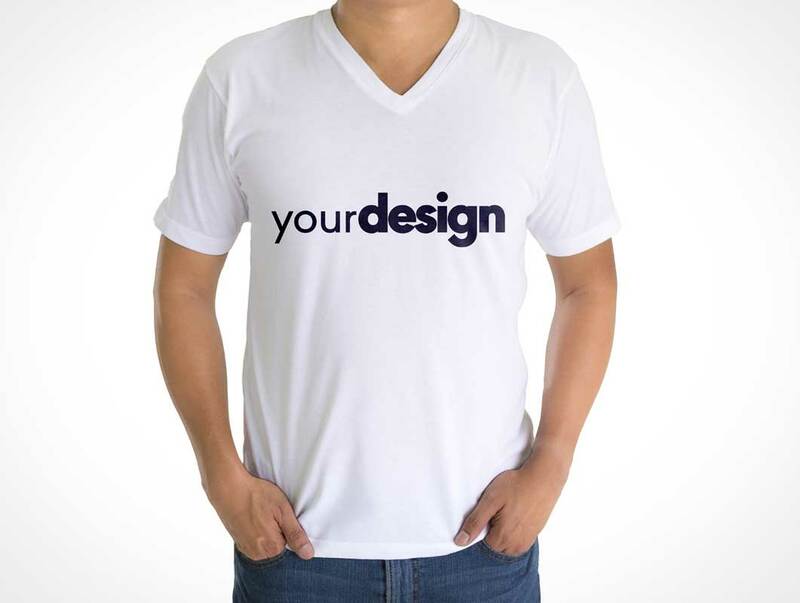 I’m pleased to introduce a new t-shirt mock-up with an angle view you can use to create a professional presentation for your apparel designs. 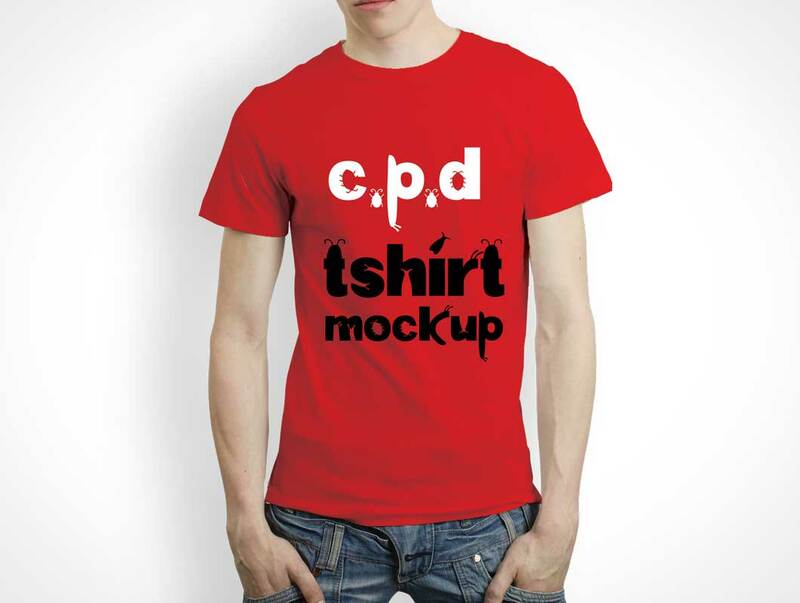 The PSD file allows you to change the color of the t-shirt and to easily place your design on both front and back sides. 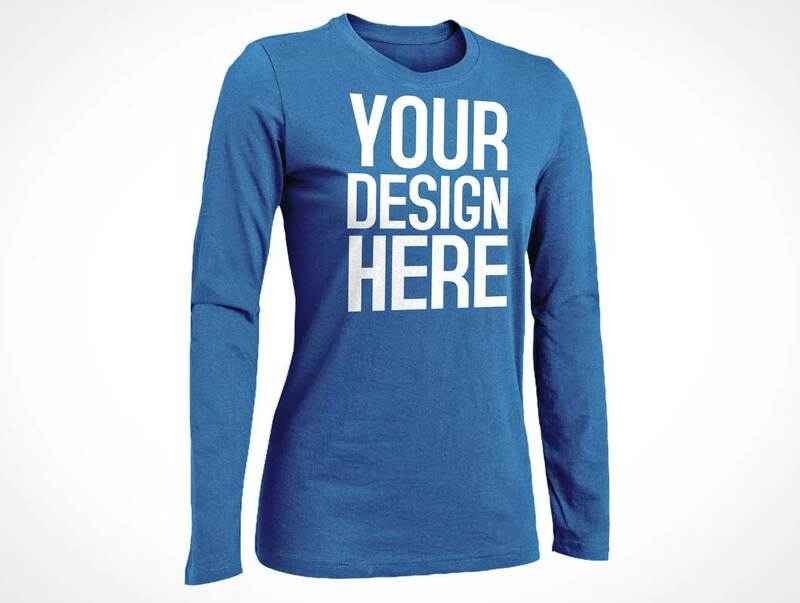 Download this free woman’s long sleeved shirt perfect for displaying your company brand or personal style. 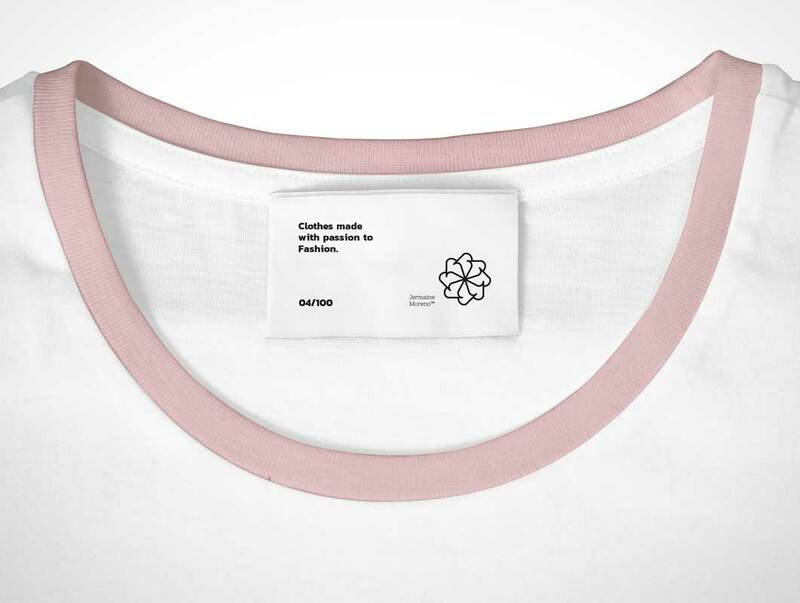 This photorealistic sleeved shirt with round collar allows for branding the collar tag and front of the shirt. 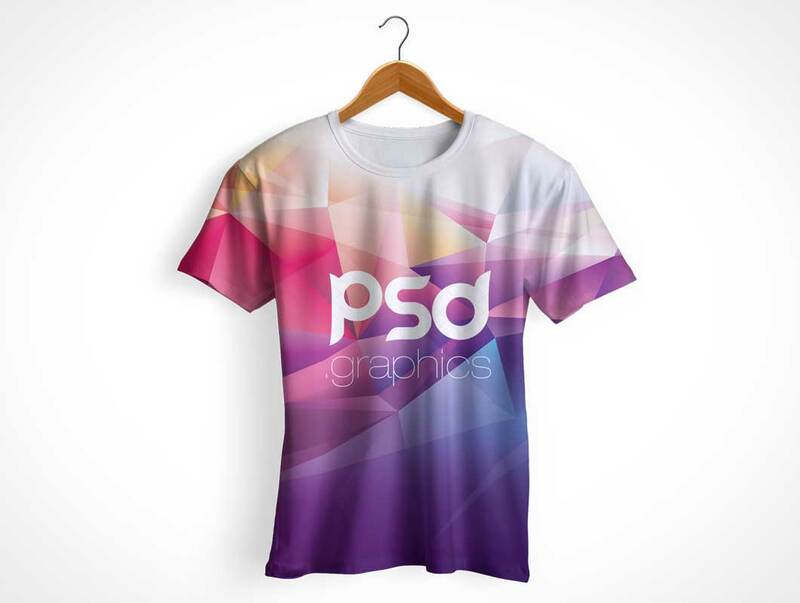 This PSD template comes with the required Smart Object layers you’ll need to change the colour of the shirt and add your designs instantly. Shadow and highlight layers included. 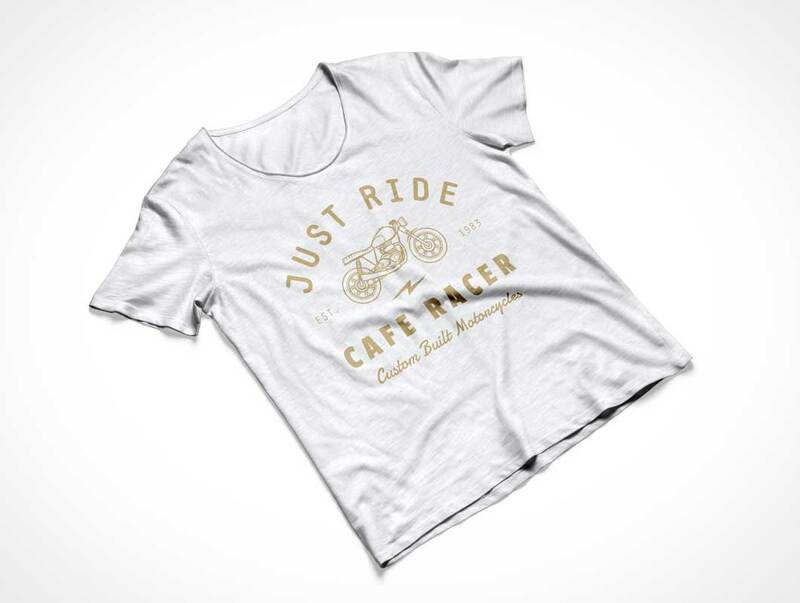 We are happy to publish our latest men v collar t-shirt mock up PSD template on demand of those visitors who are most often searching for free t-shirt mock up template from our website. 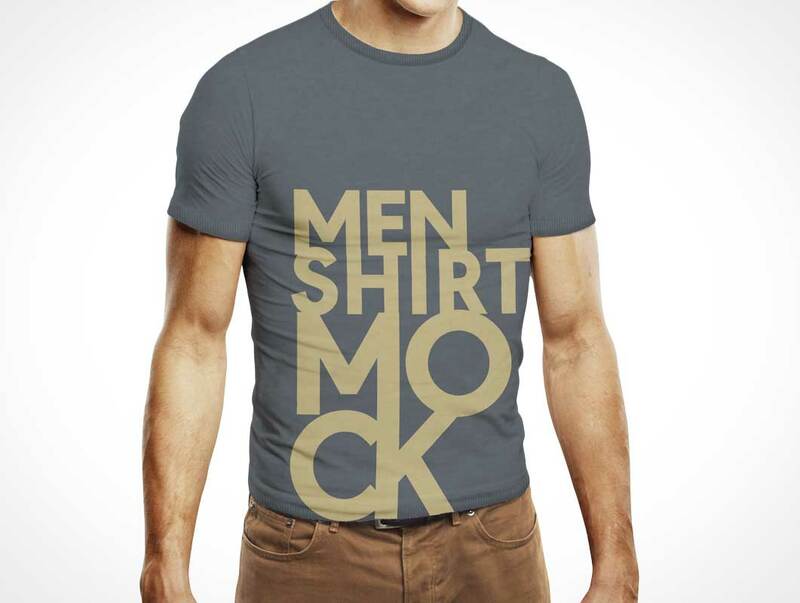 Here we are publishing a unique premium quality men v collar t-shirt mock up PSD template freebie with two different views of the model man.